We have great respect for severe weather here in Tornado Alley. Today is 11.11.11. Too bad I couldn’t have set it up so today’s episode would be number 111. I obviously should work on my long-term strategy better. Let’s talk about coaching and providing meaningful help to others. Trusted advisor isn’t just some marketing malarky, it’s real-world relationship building. I’m also going to share with you the first BulaNetwork production. Well, it’s the first real production of this new media company I’m now running. 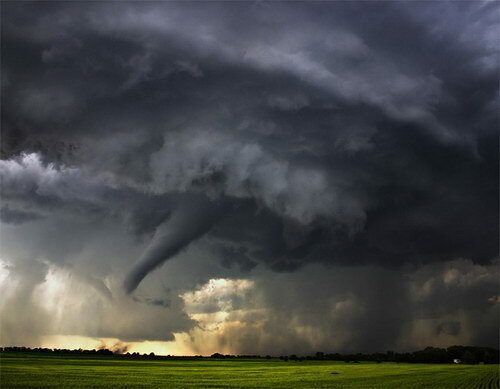 I’ll end today’s show with two T’s – tornadoes and thanksgiving! • What do you think of the new tagline, A New Media Company Operated By A Business Builder? I know I didn’t get around to discussing 2012 projections and planning. We’ll do that in an upcoming show. Many business people have inquired about what process might be most helpful. I decided that really needs to be a single episode fully devoted to those ideas. Look for that episode to come down the stream in the next few weeks! In the meantime, do you have a process you find especially useful? I’d love to hear about it.